The Book People Book Bus visit to school - Wednesday 10th April. 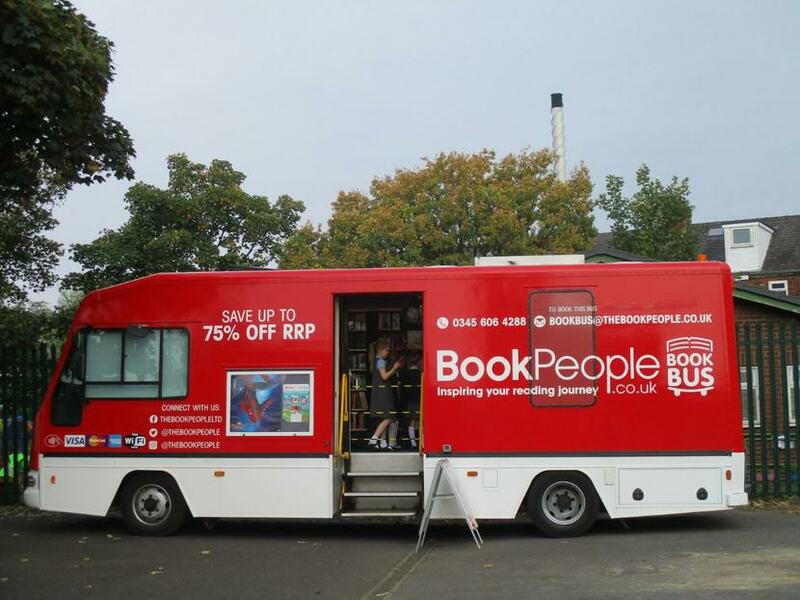 We are pleased to announce that on Wednesday 10th April we will be visited by the Book People's Book Bus - a mobile shop selling books and items appropriate for children of all ages at Oakham. An information flyer will be sent out next week, along with a letter explaining how your child will be able to visit the shop during school time. The Book Bus will also be available to parents and carers at the end of the school day too.